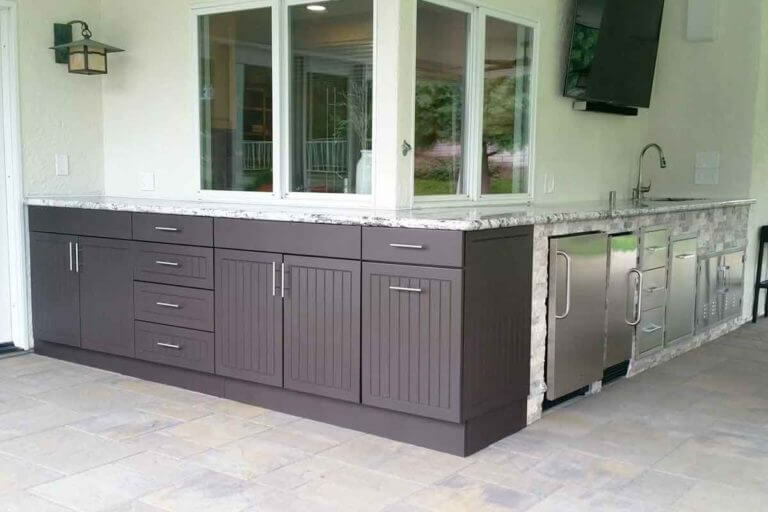 For the most accurate price quote, try our FREE outdoor cabinet design service. To get a ballpark price, click through these real Werever outdoor cabinet projects with prices. Please note, these prices include the cabinets only. 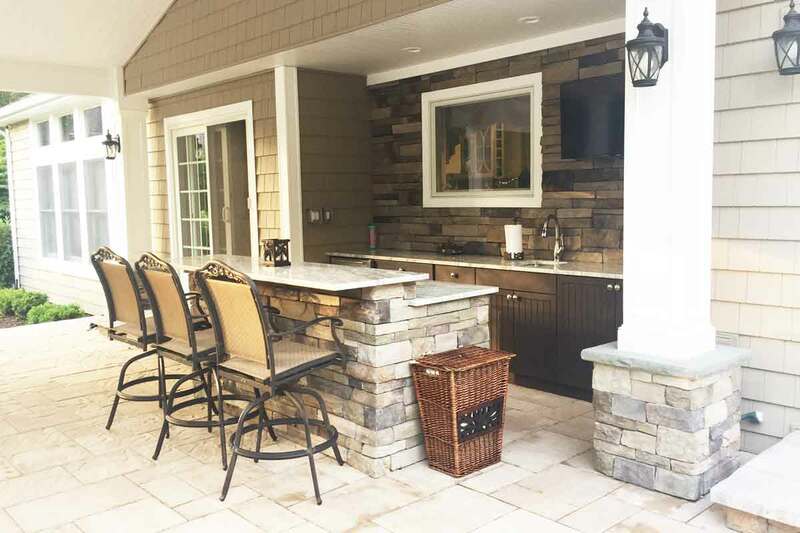 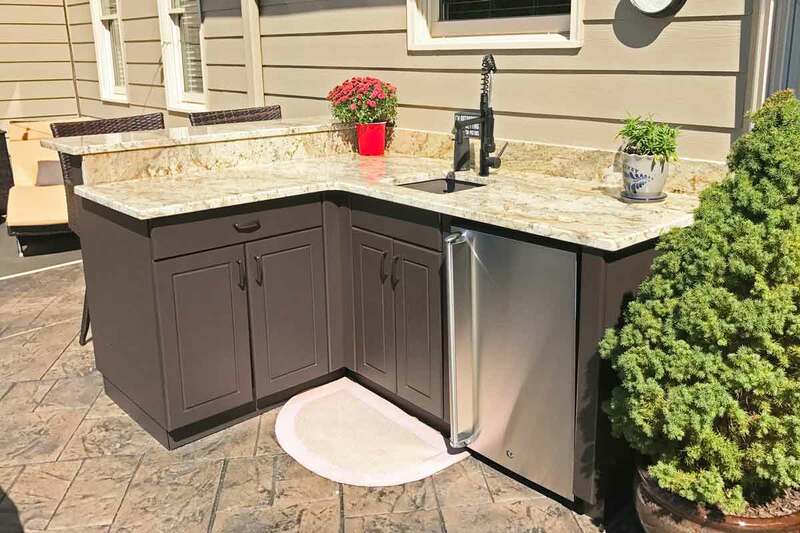 These outdoor cabinet projects were all custom designed to fit each clients exact needs. 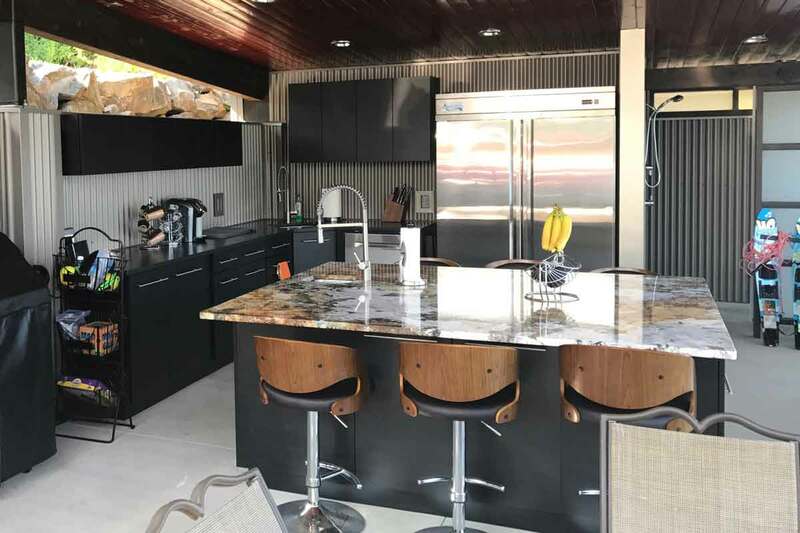 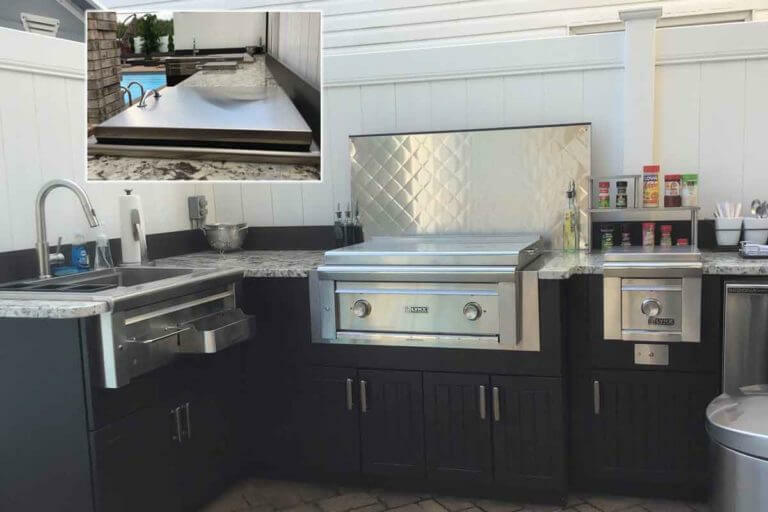 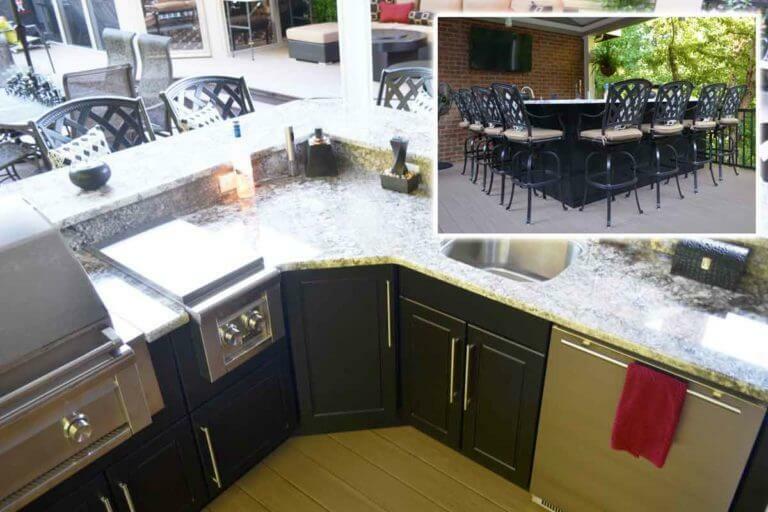 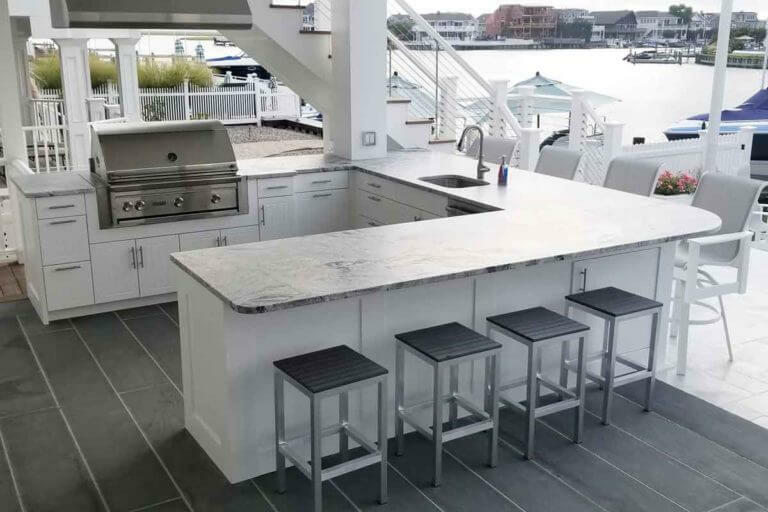 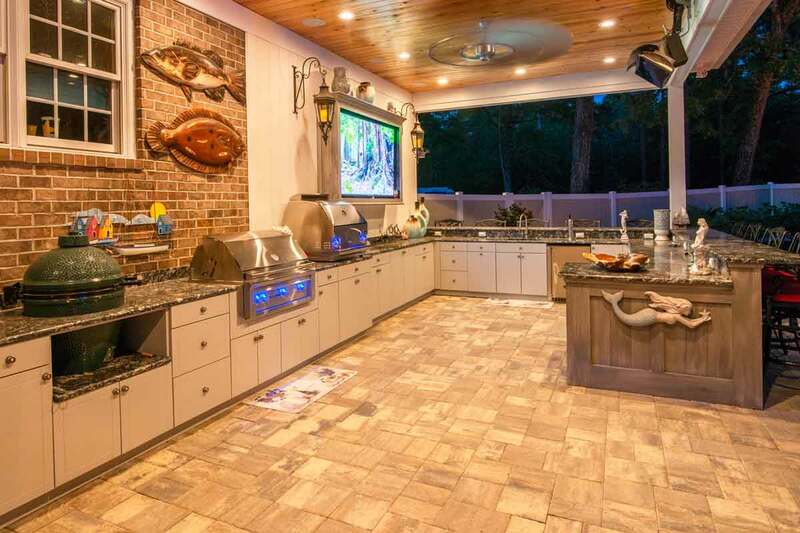 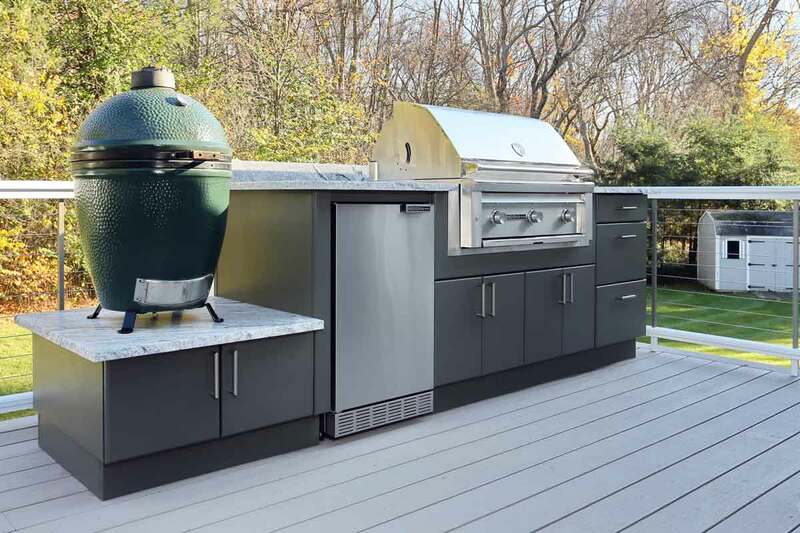 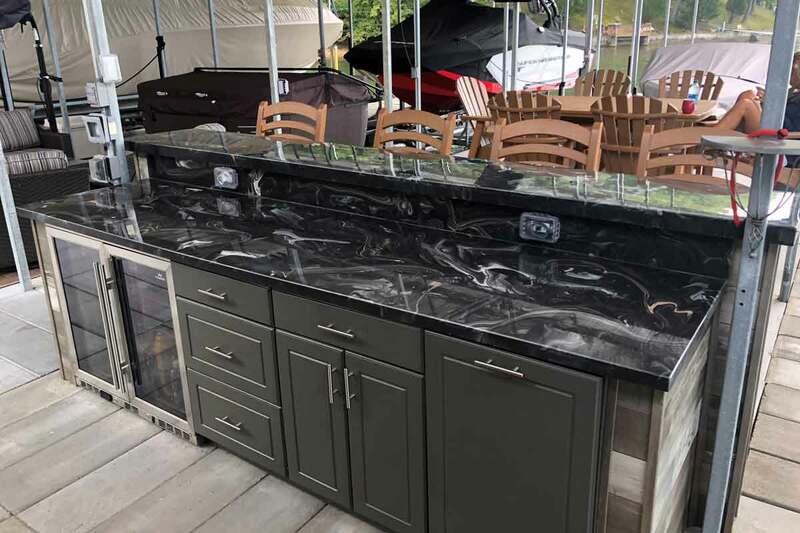 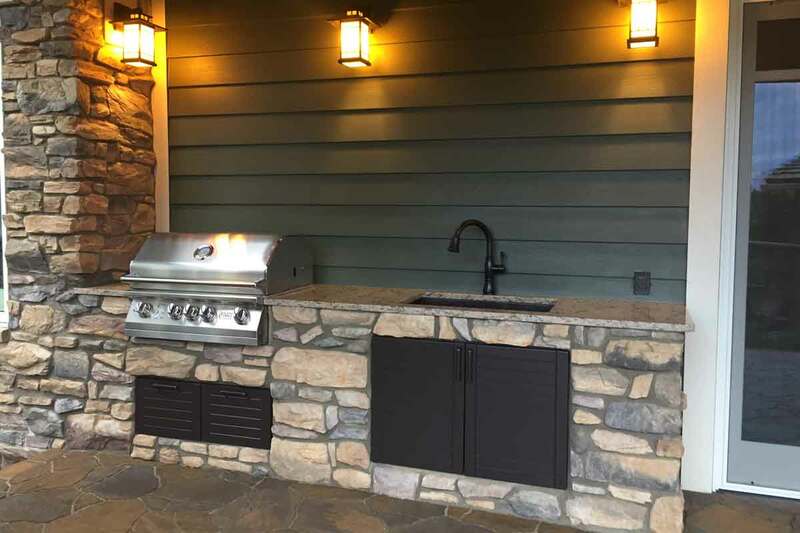 Werever has built thousands and thousands of custom outdoor kitchens. 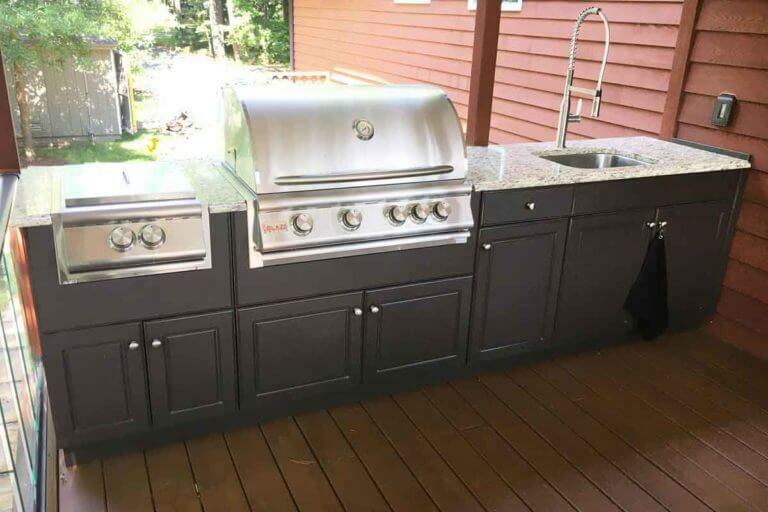 This small set of example projects range from $2,500 to over $20,000. We are not limited to designs using pre-cast or mass-produced one-size-fits-all cabinets. 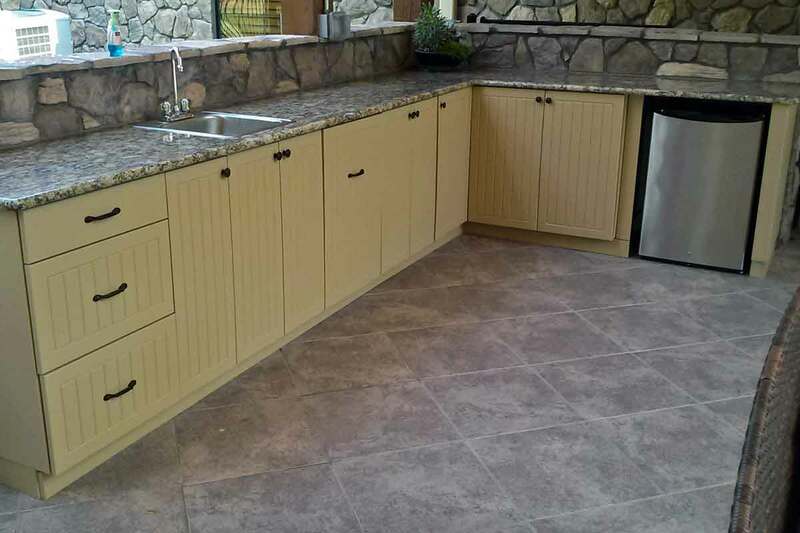 Our cabinets are custom-built to-order in the USA and shipped to you efficiently and accurately. 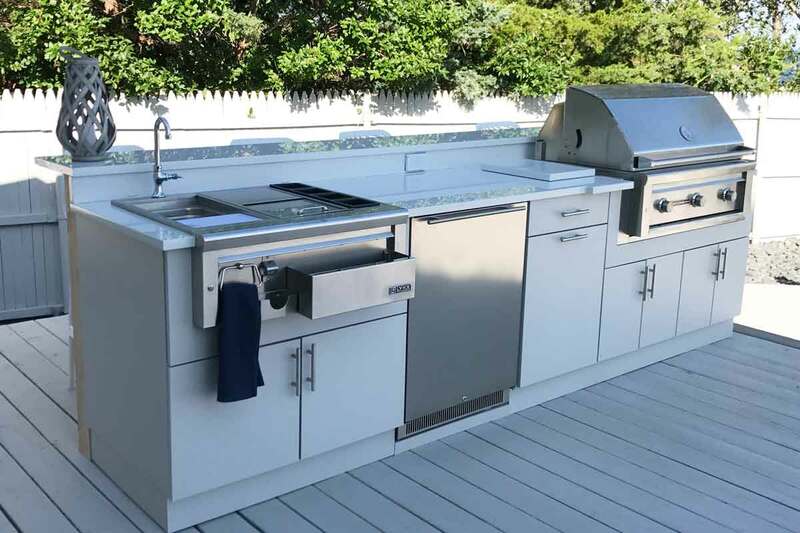 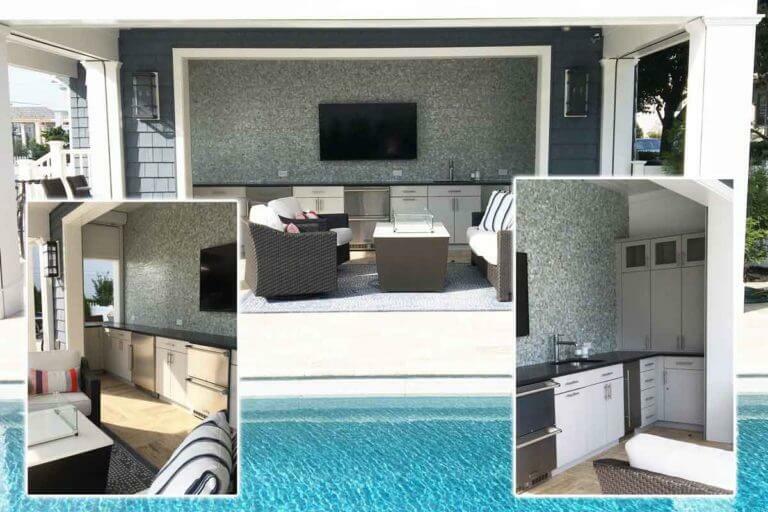 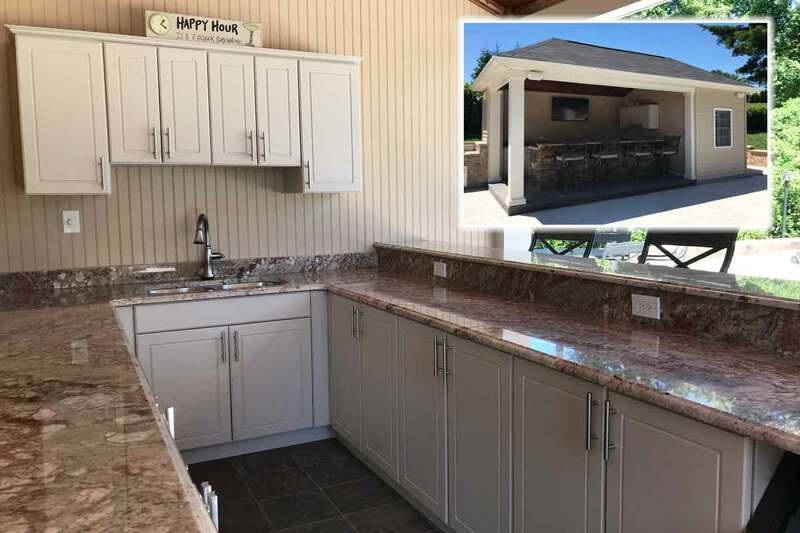 Werever’s designers greatly respect your budget and will design the best possible outdoor kitchen with your budget in mind. 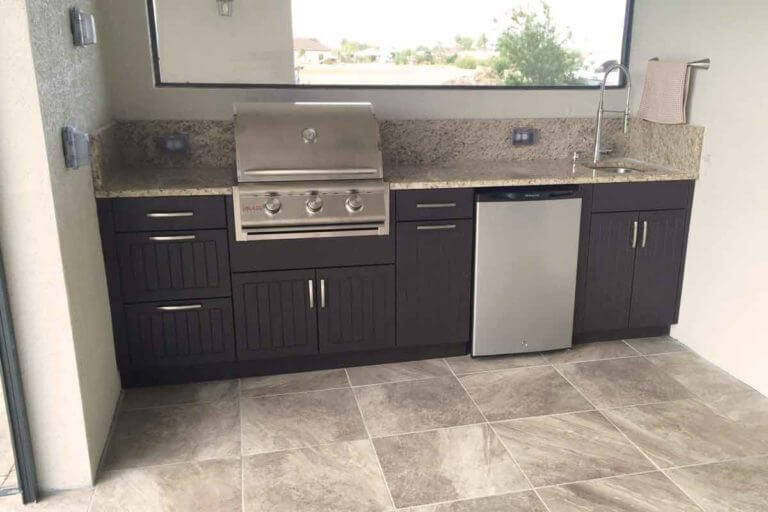 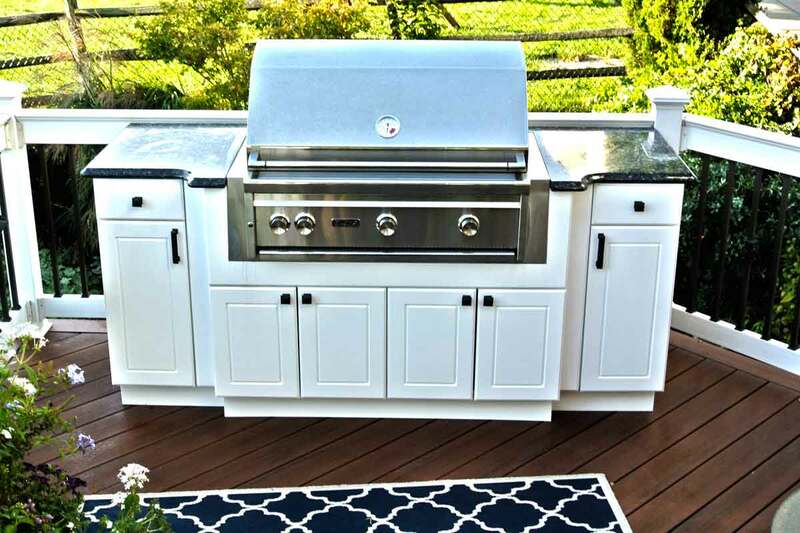 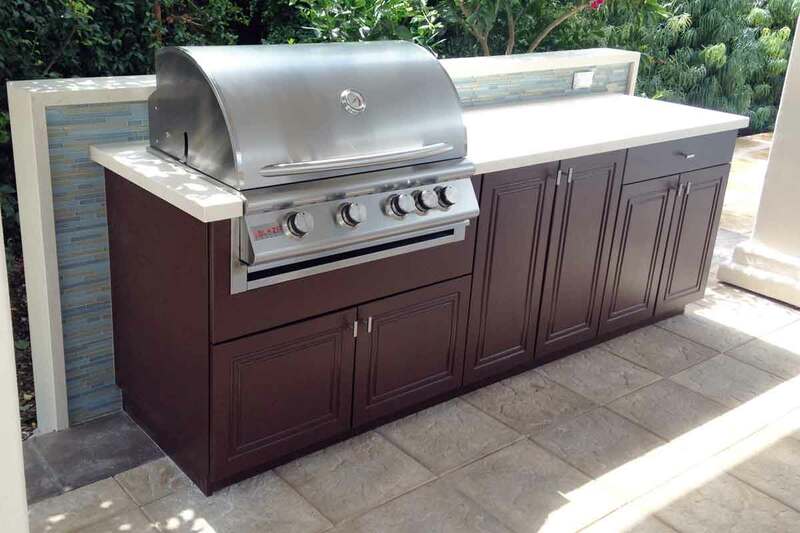 We offer a wide range of premium outdoor rated grills and appliances to complete your dream outdoor kitchen as well. 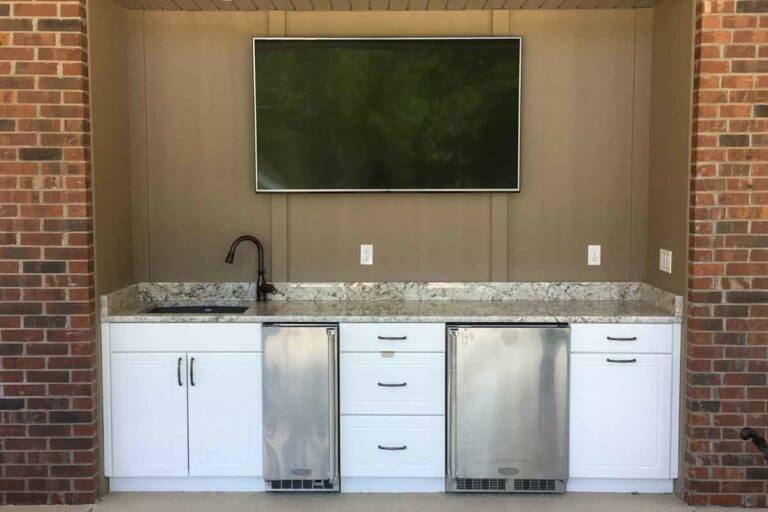 Contact us today to find out more or to begin your own custom outdoor cabinet design.